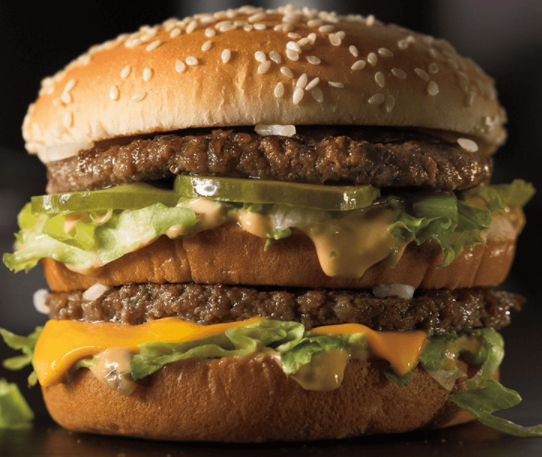 A magazine called The Economist recently published its new Big Mac index for January 2017. This is the cost of McDonald’s Big Mac burgers in some countries around the globe. Forty-eight countries plus the euro area were used for the comparison. Amongst the countries compared, the highest average price of a Big Mac was in Switzerland for US$6.35, and the lowest was in Egypt for US$1.46. If you love to eat those burgers, you know where to head! 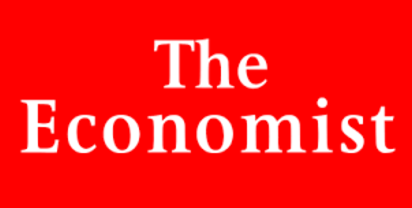 Since 1986, The Economist has been publishing the cost of Big Macs in a few countries. It’s not that the editors of the magazine love these burgers so much (although, they actually might) but it is a fun way to show the price of “an identical basket of goods and services” in any two countries. Here the “basket” used for comparison purposes is the Big Mac. You can view the Big Mac index for January 2017 here, and watch a video about the index here. There are over 36,000 McDonald’s restaurants in more than 100 countries around the world.